Dharavi files by PharmEasy : This is the story of Prabhawati- our inspiring lady, with henna-dyed hair. She takes on old age life, with impending dangers caused by health and a weakening body. As does age to everything else, our body too takes a beating through the years. 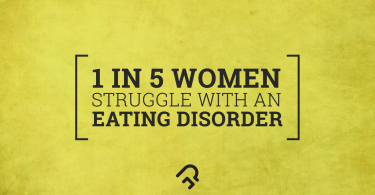 Let’s hear her story of struggle and how we, at PharmEasy, tried to ease some of her burden. 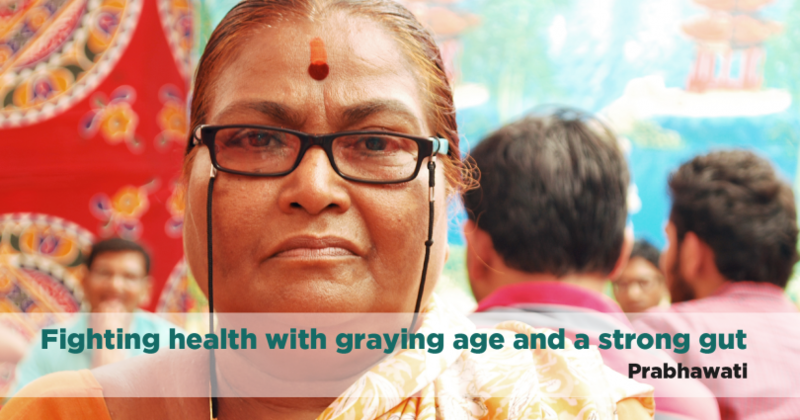 Struggling with diabetes and high blood pressure ailments, Prabhawati is in constant dependency on medication, to be able to carry on life’s routine. She isn’t our regular 62 year old woman, she’s someone who has seen life and its many layers too close, right from marriage, children and rendezvous with old age. The medicines usually cost about Rs 1000 a month in expenditure, which isn’t a huge amount of sum for many. But as they say happiness, joy and sorrow, and expenses are relative! 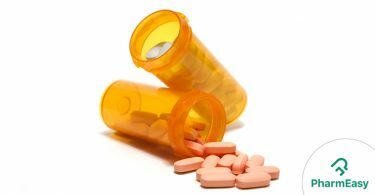 For her, an old lady, dependent on her family’s income of a few thousands, medical expenses are sure something which they would want to avoid or at least reduce. In this case, there have been times where avoidance was considered to be the best choice. 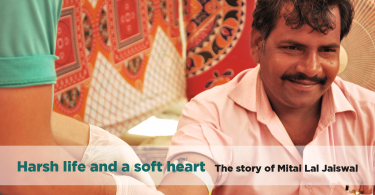 One fine day, Prabhawati came across PharmEasy through one of the camps we had set up. Once we learned of her situation, she was immediately briefed about our discounted medicines. Ever since then, she has been using her son’s phone to download the app and make purchases. It’s been a happy journey with decreased expenditures with the discounts. Also, the free home delivery makes life easier with no money spent on the ride to the chemist stores too. 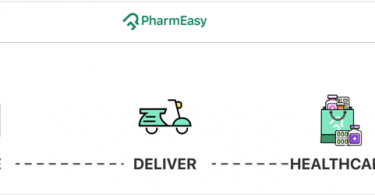 Dharavi Files by PharmEasy – Solving lives, and helping people, one by one.